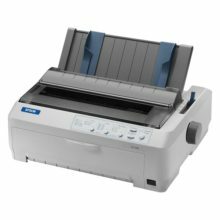 This powerful MFP boosts productivity with flexible send options, versatile paper-handling tools, two-sided scanning, and professional finishing touches. 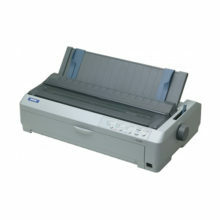 Mobile printing is simple with wireless direct printing and touch-to-print technology. Forget email—easily scan and send documents to Microsoft® SharePoint® in one step. 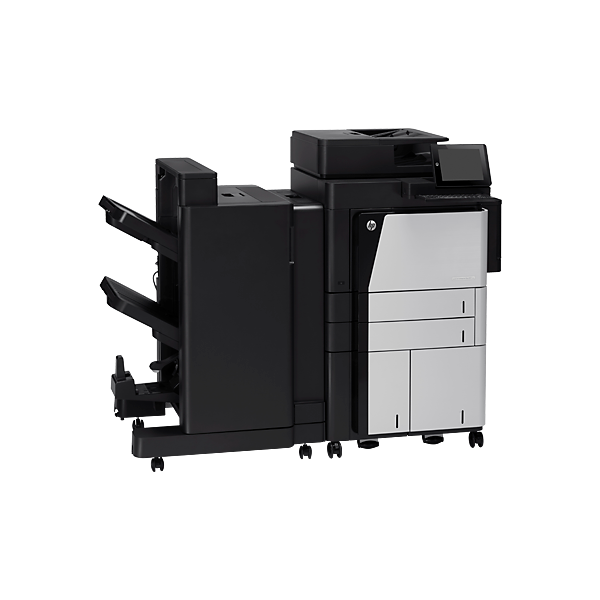 Don’t wait—print right away with Instant-on Technology. 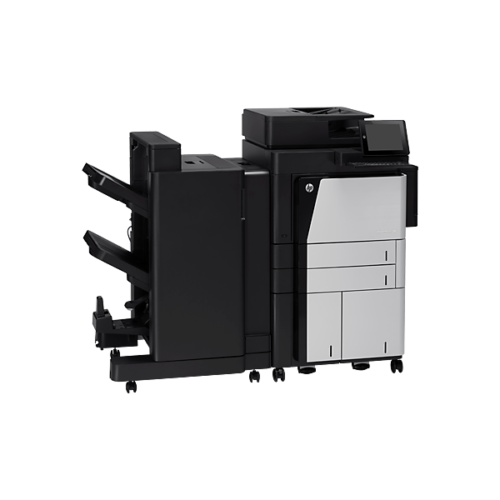 Make it easy to be efficient, with an intuitive touchscreen and keyboard for entering file information.